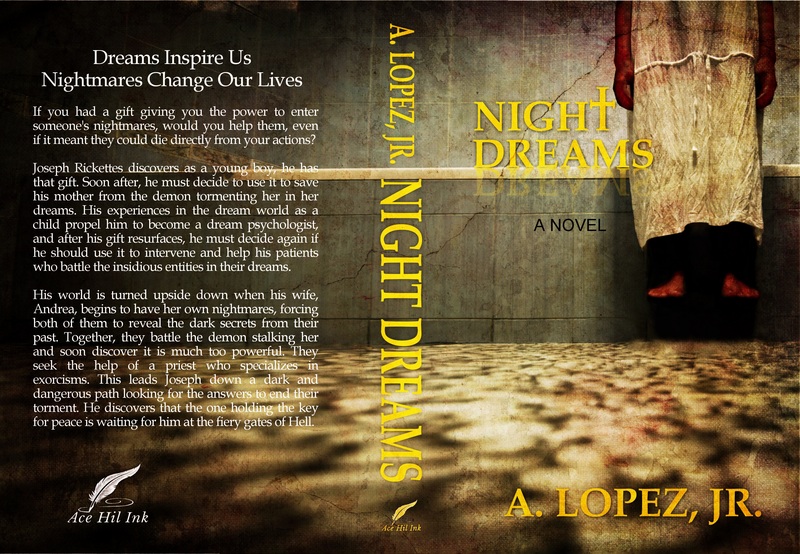 Welcome to the official site of author, A. Lopez Jr. and home of The Project! 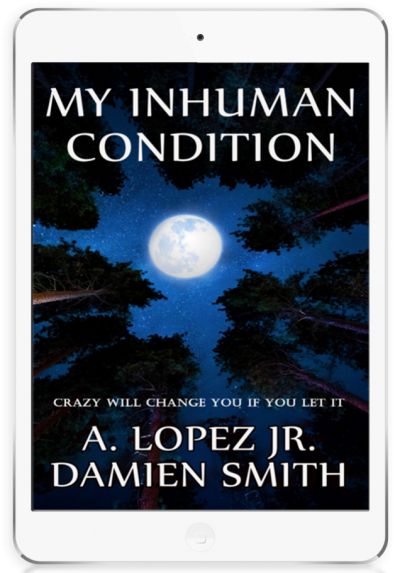 Feel free to take a look and if you’re brave…become a PROJECT member and get a FREE eBOOK while keeping up with all the latest news of A. Lopez Jr.’s writing and upcoming works. Freebies and Giveaways are perks of being a Free VIP member. My latest release is a short story of horror that found its genesis in the form of a night terror. I collaborated with Damien Smith to dig in and uncover the core of his real-life nightmare to build the dark world around it. The final product is a fast-paced story where lives are changed at every twist and turn.